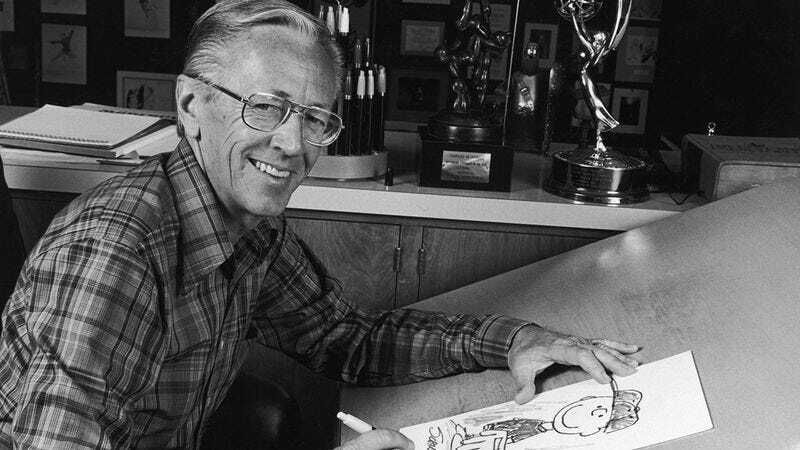 Perhaps the most beloved comic strip of all time, “Peanuts” is the singular vision of one man: Charles Schulz. Incredibly, the Schulz estate has just released some of the legendary cartoonist’s unpublished early journals, giving unprecedented access into what he was thinking as he came up with his iconic comic strip all those years ago. This is a definite must-read for any “Peanuts” fan. Check it out below! Wow! This journal definitely makes it clear that even from the start, Charles Schulz’s creation was destined for greatness. What a cool look at one of the greatest minds of the 20th century!